We provide a wide variety of services. Click on the photo to find some detailed information about the expertise that K2 can offer. 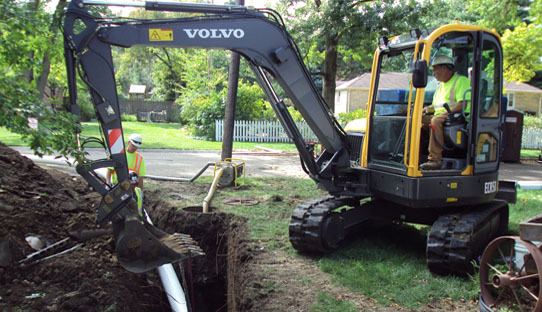 We specialize in pipe bursting, directional boring, snow removal, and much more. If you don’t see the service you’re looking for, contact us. 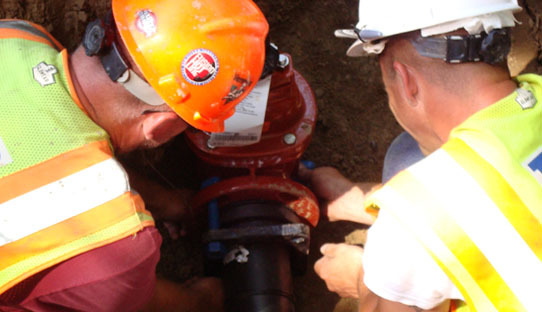 We’re constantly expanding our line of services and are happy to discuss your project specifications. We offer many types of services, which means we do a lot of different projects. To keep up with us, click on the photo to see our current projects. We share photos, project details, and more. Request a QuoteWe'd love to hear from you! For a customized quote, please click the box to the right and fill out the form. At K2, we offer more than construction services. We provide geothermal technology and solutions for commercial and residential areas, which can drastically cut your monthly utility expenses. We take great pride in giving back to the community and being a part of various organizations. Whether it’s donating or volunteering, there is always something we’re involved with. Want to know what the K2 crew is up to? Check out our blog where we provide the latest information on current projects, community involvement, new services, and much more.